While it may seem silly, the environment in which the interview takes place actually has a major impact on how the conversation plays out. Say, for instance, you choose to conduct your interviews off-site. You invite candidates to meet you at a coffee shop in order to make the whole thing seem less intimidating. It’s a great idea, in theory, except you show up and realize the spot is filled with students working on term papers and other professionals having meetings. If you can’t fully hear your candidate’s answers or they can’t hear you, suddenly the environment starts to play a role in the conversation. You’re repeating yourself or having to fill in the blanks as the other person provides an answer. Going off-site can be a wise choice when it comes to creating a welcoming atmosphere, but make sure the venue you select is an appropriate one. It needs to be quiet and conducive to an important conversation. Additionally, the way in which you set up your interview has a significant impact on its effectiveness. Pulling three or four other managers into the conversation to assist you may make your job easier, but a panel style interview can seem overwhelming to a job seeker. If you need other people’s buy-in before making a hiring decision, consider having them chat with each person individually instead for a more approachable kind of dialogue. If you have put in a full day’s work and then expect to head into an interview feeling refreshed and fully able to focus, it’s probably time to rethink your strategy. No matter how enthusiastic you are about meeting the candidate, you owe it to yourself and to the person on the other end of the interview to block out some time for the conversation at the start or middle portion of your day. This allows you to focus and listen more effectively. You need to gather as much information as possible when interviewing candidates, but timing is also key. No one benefits when the conversation drags on for three hours. The job seeker gets fatigued and eventually the hiring manager will find it difficult to be as sharp as they were at the beginning of the dialogue. Head into the interview with a set of questions that are essential to cover, and know when to wrap it up. Don’t forget to account for how travel plays into a job candidate’s performance during an interview. If they have a long flight or are dealing with time changes, having them walk off a plane and immediately into an interview probably isn’t an ideal setup. Instead, give them some time to get situated before the conversation begins. 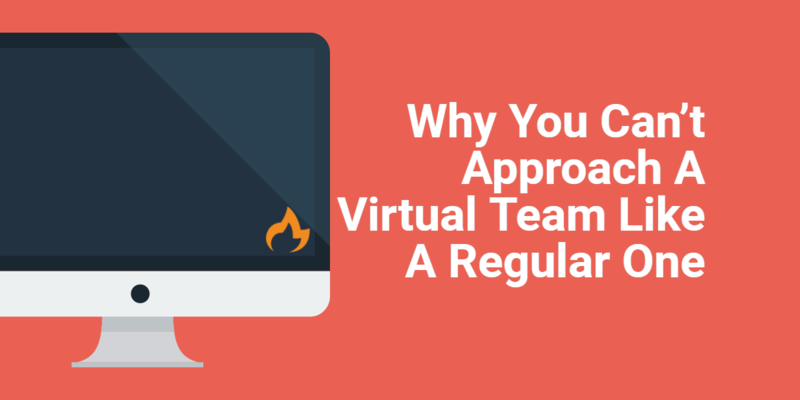 Alternatively, you can consider adopting video interviewing practices. This enables them to answer your questions in their own home at a time that works for them. No jet lag required. Interviews are important because they let you gauge whether a candidate would be a good fit for an open role within a company in a way that scanning someone’s resume and cover letters just can’t. However, remember they aren’t the be all, end all when it comes to hiring. They’re telling, but some skills can’t be demonstrated during an interview. It’s easy for someone to claim they get along well with others or that they have a personality type that would blend well with your existing staff members’. However, there’s no real well way for you to see this in action during your one-on-one conversation. That’s why many hiring professionals find value in introducing candidates to their would-be colleagues to gauge whether this person would actually fit in well with the rest of the team before making a hiring decision. While it’s important to put real effort into the question and answer portion of the interview, don’t be afraid to add other components to your process. Some hiring managers like to incorporate a practical element to the process. For example, instead of just having a graphic designer talk about how he approaches creating a logo for a client, let the person show you in real time. Instead of letting a manager talk to you about how they work with direct reports to solve a crisis, give them a practical problem to try to solve with your team. When you’re moving through the hiring process, you want to be able to compare apples to apples. If you’re asking one candidate one set of questions and another candidate a completely different set of questions, it’ll be difficult to compare the two to see who’s better suited for the position. Before the process begins, zero in on some key questions that you’d like every one to answer, and make sure these get addressed when interviewing candidates. You want to cover all of the most important questions in an interview, but understand that not all of these topics should be weighed the same. You’ll determine which questions are most important based on the values or skills that matter most to your brand. Once you’ve established this, it becomes much easier to approach the dialogue with a clear frame of mind. You know what’s an essential and what’s a ‘nice to have’ in a future hire, and can make a decision accordingly. If you have multiple managers weighing in on the hiring process, you need to deliberate before you begin and come to an agreement about the questions. Would you be OK if a person didn’t have a specific certification, but had real world job experience? What about if a professional has the certifications you’re looking for, but seems to lack passion for the job? Is that acceptable? Would you prefer someone who may need training, but is enthusiastic? You should also work together to define what constitutes a strong answer. If Hiring Manager A thinks a strong answer includes certain phrases or keywords, but Hiring Manager B thinks it’s something totally different, it’s going to be difficult to come to a conclusion about who’s truly the best fit for the job. Therefore, be willing to compromise and work together to come up with a rubric that makes sense for the open role. 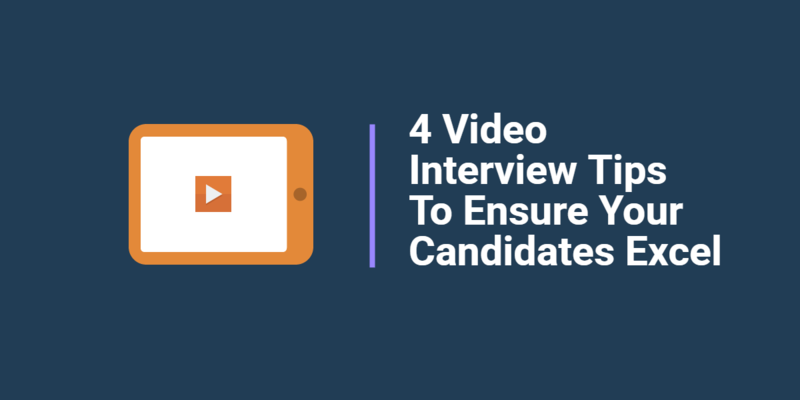 You may have had great interviews with a couple of strong candidates, but if no one is quite sure what’s supposed to happen next, the process will stall out. Set timelines and action steps for what happens after you bring a candidate in for a conversation. This shows that you value applicants’ time, but also it helps you fill the open role more quickly. You want to get to know a candidate well so that you can be certain you’re making a smart hiring choice. At the same time, bringing professionals in for an exhaustive number of interviews doesn’t benefit anyone. By the end, both job seeker and hiring manager are fatigued. Pare down your interview process so you’re getting all of the information you need to make a smart choice, but aren’t wasting anyone’s time. Keep an eye out for authenticity during the interview process. What a candidate says matters, of course, but you should also think about how they’re saying it. Interviews can become easy if you do them enough, so you want to be sure the individual isn’t just telling you what they know you want to hear. They should speak with passion and enthusiasm instead of just flatly delivering clichéd, yet desirable responses. It’s safe to say the hiring process that worked for your company in 2004 is probably not going to remain effective today, and yet many hiring managers fail to modernize their approach as often as they should. You may be trying to make casual conversation to put the candidate at ease, but inquiring about marital status, plans to have kids, or recurring health issues is actually illegal. Before you begin an interview, brush up on the legality of the process so you know exactly what you can and can’t cover. Checking references adds another step to the process, but it’s essential if you want to verify that the professional you’re hiring is who they claim to be. Take a few minutes and make the phone calls necessary to do this. An interviewer is going to go into a conversation with a job seeker with their own biases in mind. This is just human nature. Perhaps they hear a Southern accent that reminds them of the place they grew up, or maybe they find the person’s style of dress or sense of humor either appealing or unappealing. While some degree of personal bias is natural, it’s important that the hiring manager puts these feelings aside in order to give the individual a fair shot when they sit down for an interview. While the hiring manager may have their own idea about the perfect candidate for an open role, this vision might not always match up with what everyone else in the company has in mind. Therefore, it’s important to sit down and have a conversation with the rest of upper management before interviewing candidates begins to establish a few key traits that the person who fills this role must have. What kind of educational background do they need? Where will their strengths lie? What personality type might they have? Don’t get too narrow or else you may exclude great candidates for arbitrary reasons, but also be sure that everyone involved with hiring has a pretty good idea about the would-be employee’s profile. When you tackle these common interview flaws head-on, you set yourself and your company up for an interview process that enables you to make a wise long-term hiring choice. Be aware of how and when you schedule the interview, your own personal biases, and what traits truly matter to you as you seek out your next hire, and you’ll land a candidate who makes a valuable addition to your staff. What are some other factors that can come into play when interviewing candidates? Share in the comments below!